Herniated Discs. New Mattress to Canada. Home → herniated disc → Herniated Discs. New Mattress to Canada. I am in need of a new mattress and would like your help. I see you ship free to Canada? I live in Newfoundland (St. John’s) and am need of your help. I am young, 34, and have 2 herniated dics since my mid 20’s. I have struggled with finding the right mattress for years and am just now replacing mattress #2 that is only 10 months old. 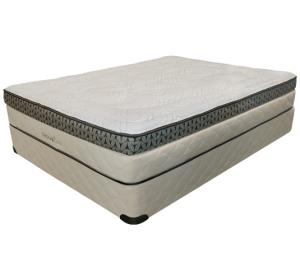 It’s a Simmons Beautyrest Faulkner 11 that has a 2 inch sag in that short period. I also have hip problems and am finding next to impossible to sleep in this bed. Can you recommend a mattress and topper and cost for me please? What a nice town, St John’s, I was there once. The problem is, primarily, the memory foam in that mattress. memory foam is a temperature sensitive material. As it absorbs the heat that your body emits, it softens and you sink. This, is not at all conducive to providing proper support for anyone…let alone, someone with herniated discs. I, too, have herniated discs, among other back problems. I will recommend for you, that which I have ordered for myself. 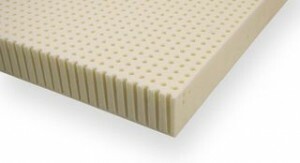 Natura produces a line of all natural latex mattresses. Latex is not temperature sensitive and does not soften when warmed. Latex is and has been thee most resilient material available…the best you can buy for the last 100 years. 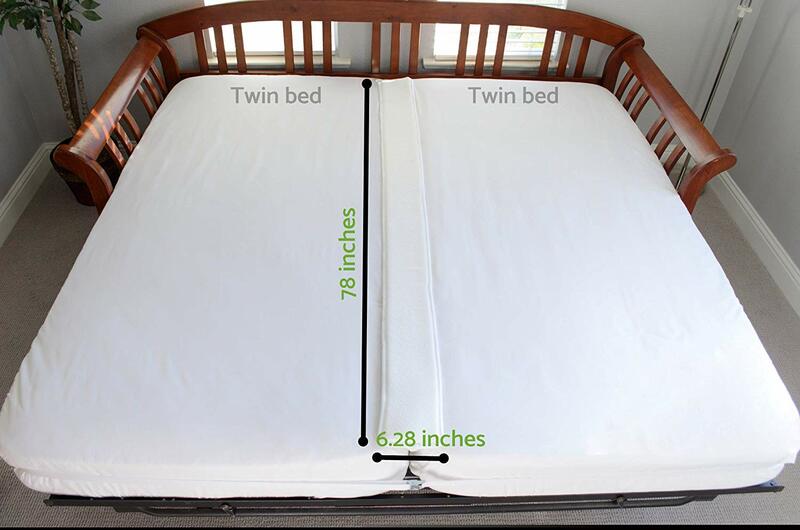 We will be using a 2″ soft Talalay Latex topper with that mattress…the same one we’ve been using for the past 6 years. You may, very well, need to use one too. But, I would suggest waiting to see how you like the mattress the way it is before buying one. Here is a link to the toppers, should you decide you want one. White Glove delivery is free…even to St. John’s, and there’s no sales tax.